Croteam has announced the release of The Talos Principle: Deluxe Edition on Xbox One. Priced at $49.99, the Deluxe Edition brings players both the main game and the expansion The Road to Gehenna. The game has also been optimized to take full advantage of the more powerful Xbox One X with added 4K support. 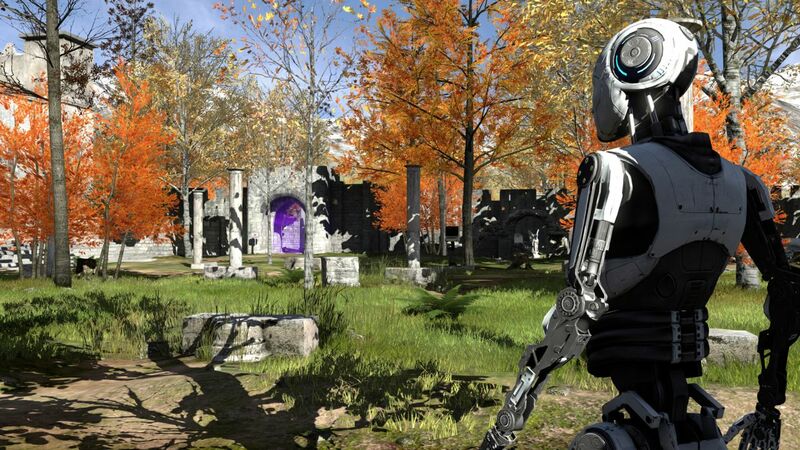 The Talos Principle is a philosophical first-person puzzle game from Croteam. As if awakening from a deep sleep, you find yourself in a strange, contradictory world of ancient ruins and advanced technology. Tasked by your creator with solving a series of increasingly complex puzzles, you must decide whether to have faith or to ask the difficult questions. The game was first released on PC and PS4 in 2015. "Poignant puzzler peacefully ponders philosophy, purpose, and pressure plates"
The Talos Principle (PC) is ranked #194 out of 1434 total reviewed games. It is ranked #17 out of 152 games reviewed in 2014.